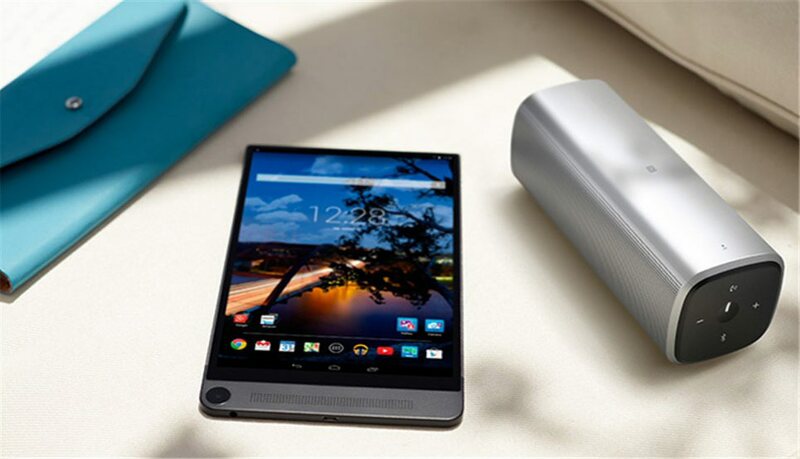 Dell will discontinue its Venue line of Android tablets. Dell wants to focus more on its Windows 2-in-1 devices. Dell will also discontinue its Android-based Wyse Cloud Connect.